Townley Presbyterian Church is a growing congregation of caring people, united in our love of Jesus Christ and committed to our Church. We are as diverse in our ages and our backgrounds as all of Union. Everyone is welcomed to be a part of our Church Home and Christian family. 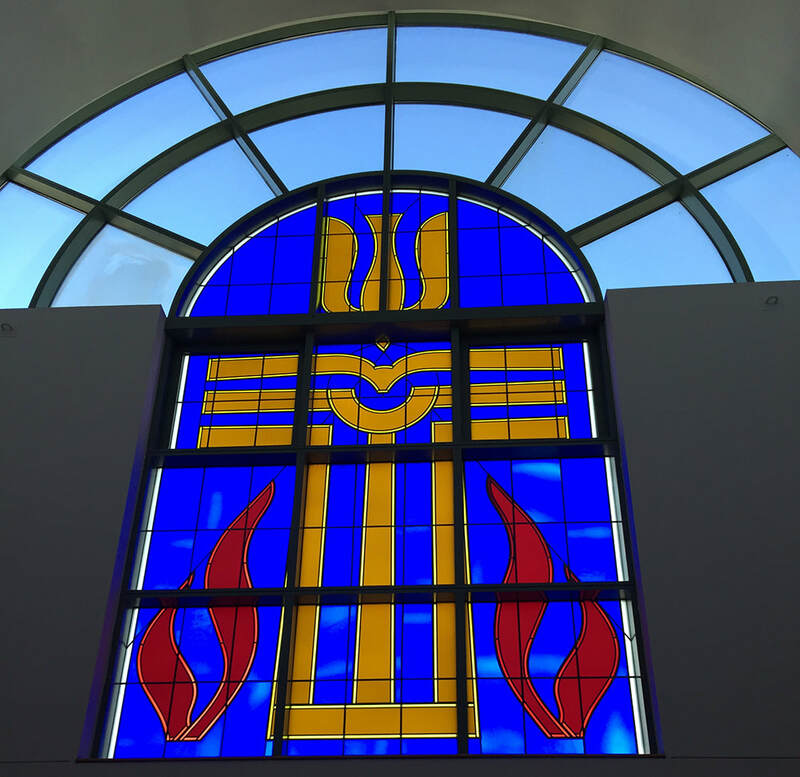 Townley Presbyterian Church has something for everyone and everyone has something to offer. If you are seeking to join a church in our community or hoping to find your first church, then come to our house for a time of worship and fellowship. While we openly welcome new disciples into our church family, we recognize that it is not sufficient to celebrate the love of God only among our own congregants, but to bring the love of Christ to those in need outside of our immediate church family. Our mission is to demonstrate and grow our faith and the faith of others by providing Christ-like compassion and caring opportunities for service, outreach and improvement to our community. Our mission is to share God’s reconciling love in Jesus Christ through prayer, worship, love and action. 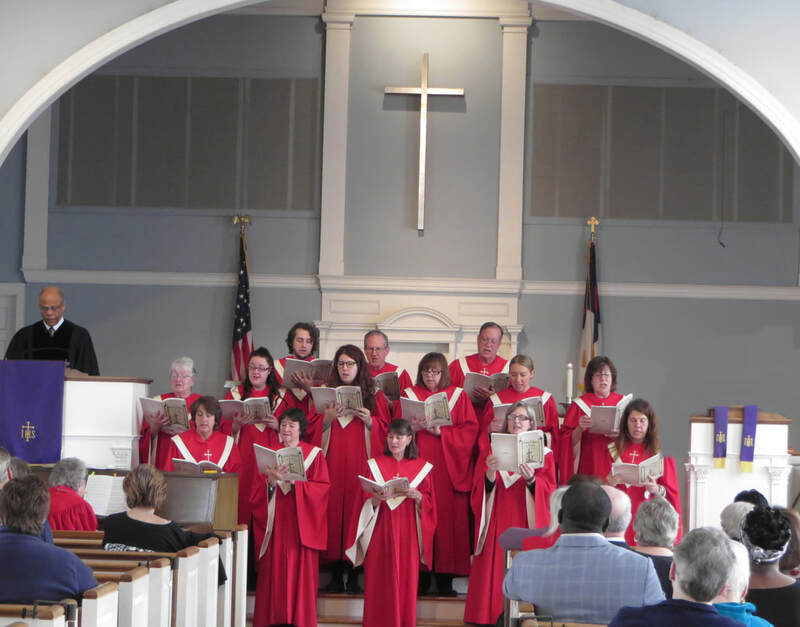 Our adult Chancel Choir sings each Sunday during the worship service and also provides music for special services such as Christmas and Easter. 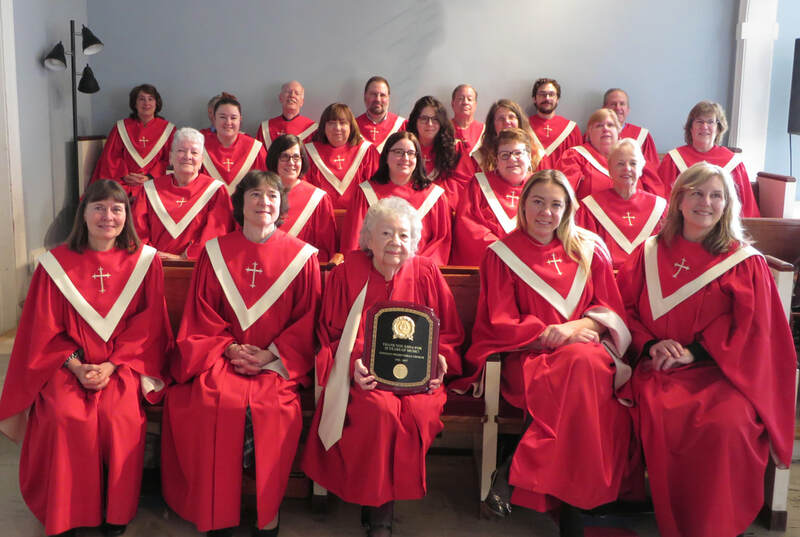 We are very proud of our choir and think you'll agree that they are among the best you've heard.